Your main image /header is amazing. Where is it? An Italian lake? 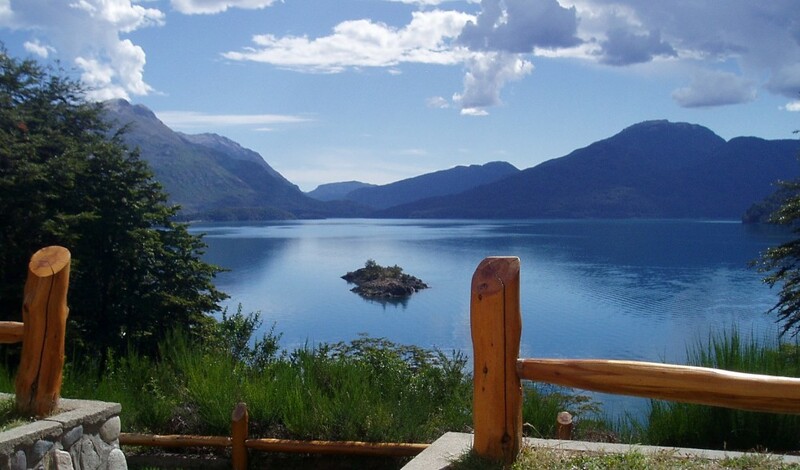 it’s Lake Mascardi, near Bariloche, Argentina. The view is from my friend’s cabin. I took the picture about 5 years ago with a horrible point and shoot camera, but the scenery made up for it. We did a lot of wake boarding out there — we pretty much had the lake to ourselves. Hi! I discover your blog surfing on the internet, I was searching for some information about Bruxelles and I found this website. Compliments again for your blog and enjoy your next travels! Thank you for your kind words. We would love to visit Italy–hopefully one day soon!